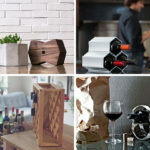 Tony Gonsalves, a physicist based in Berkeley, California, wanted to create a way to keep leftover wine fresh for weeks. 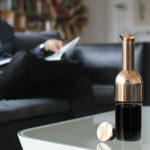 He started drawing out his idea, keeping in mind that the design had to be airtight, as oxygen can spoil the wine. 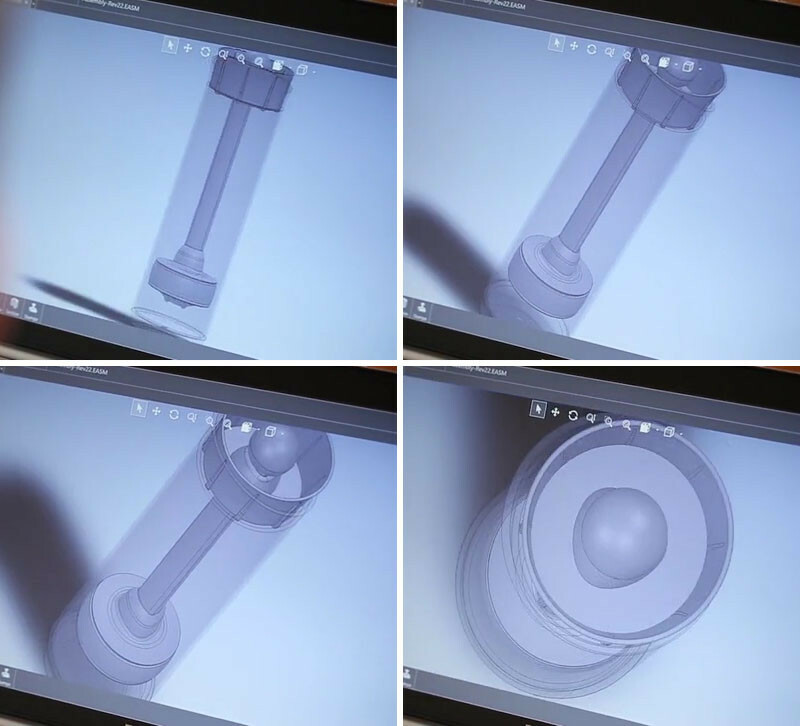 Working with Clive Solari from the Sydney-based industrial design firm D3 Design, he was able to develop the concept and design. 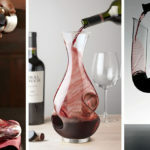 The end result is the Wine Squirrel, a glass decanter that has an easy-to-use seal. 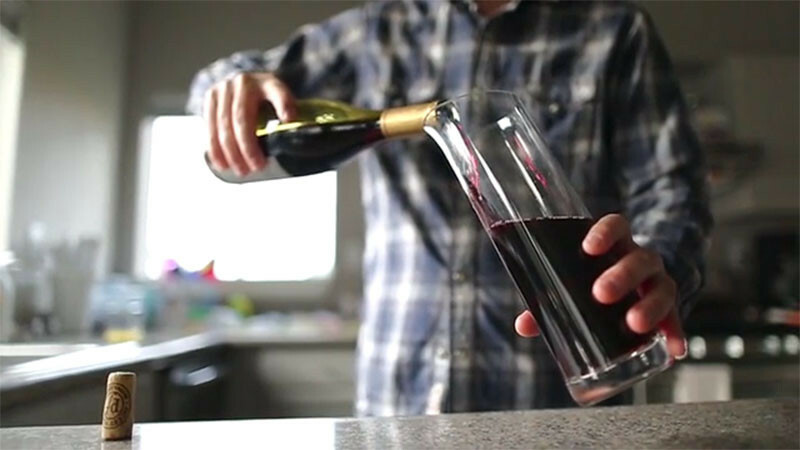 You simply pour your leftover wine into the decanter. 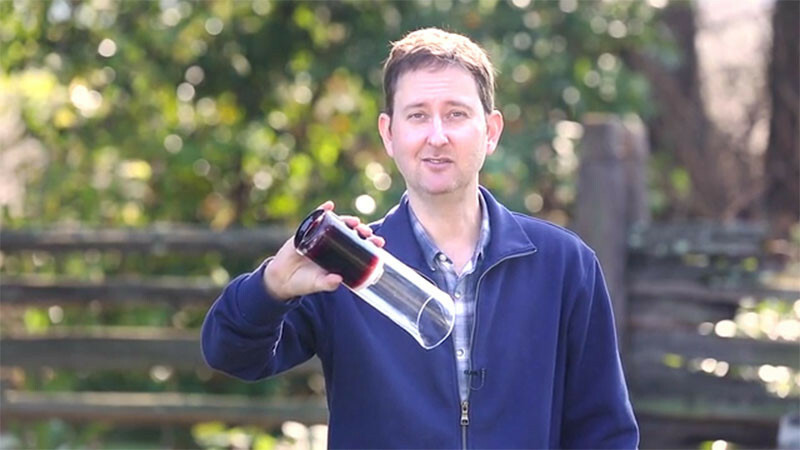 Then you insert the seal into the decanter until it reaches the wine. 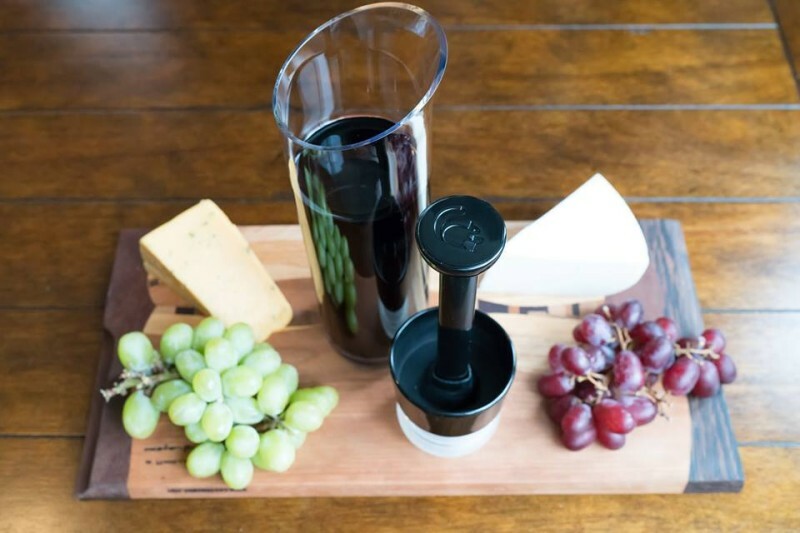 Once it’s in position, you then turn the knob, pushing the air out and providing an airtight seal for your wine. 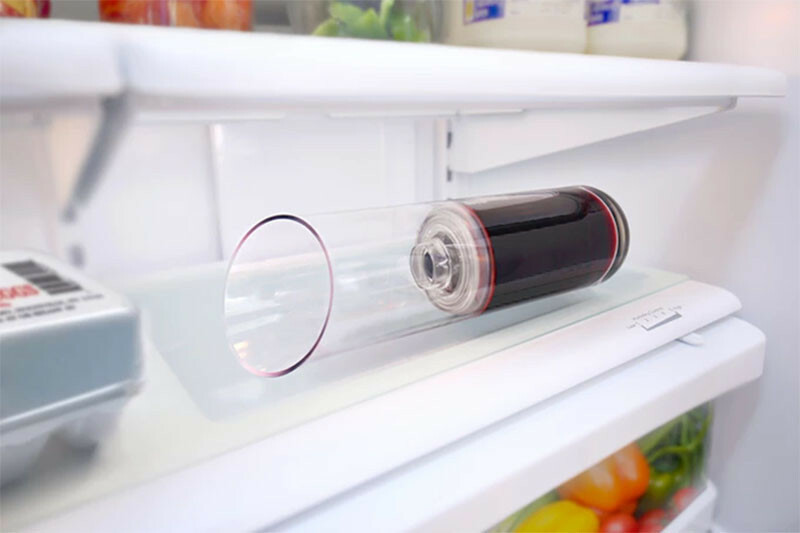 The seal is so tight that you can turn it upside down without the wine spilling, making it easy to store until it’s ready to be opened again. 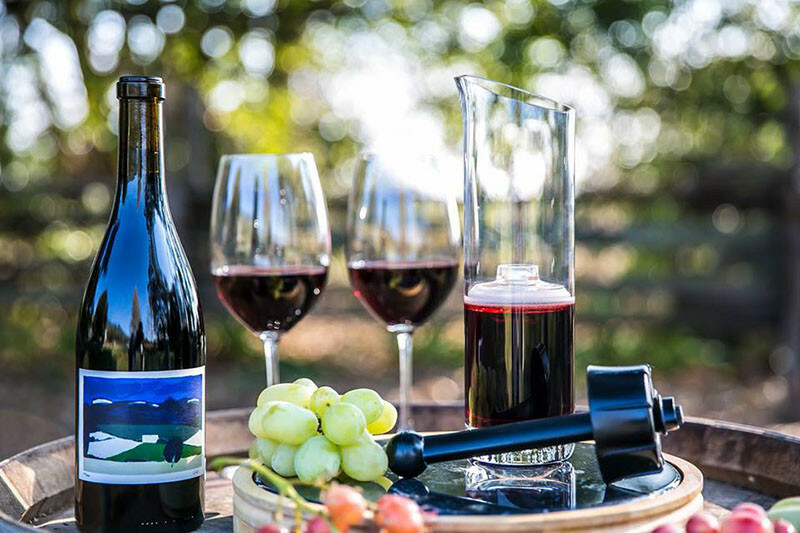 To open the Wine Squirrel, you simply untwist the seal, and pour. 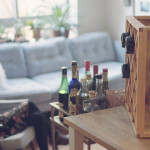 You can learn more about the Wine Squirrel in the video below, or via their Kickstarter campaign – here.